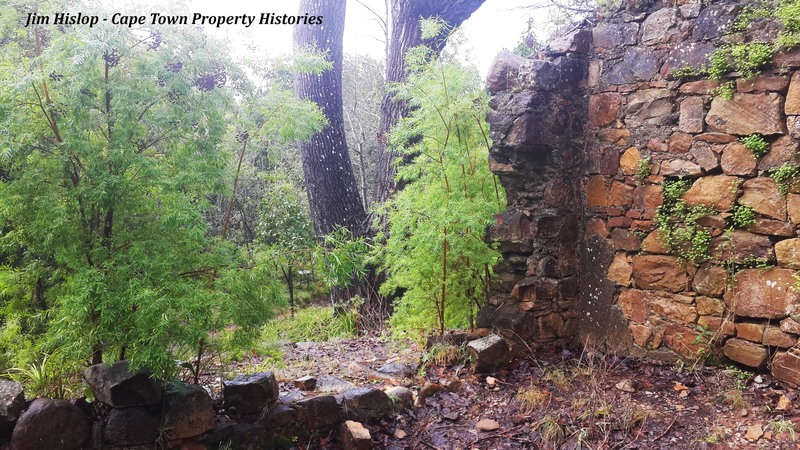 Information and notes relating to the March 2019 VASSA outing to the ruins of the VOC post of Paradise, Newlands Forest. Paradise (or t’ Paradijs) was originally a military outpost, which became home to woodcutters, soldiers and slaves. It was occupied from c.1720 to 1820, and was in ruins by the 1830s, when Sir John Herschel sketched the site, which by then was popular with picnickers. During the 1980s, the site was excavated by a team of archaeologists, including Dr Antonia Malan, who led the outing . Many artefacts were found in the 80s, and it was discovered that an earlier house (probably destroyed by fire), lay under the remains of the present later 18th-century house, that was occupied by Lady Anne and Andrew Barnard for a short period in c.1800. Two outbuildings were also discovered, and there are signs of an oak-lined avenue that led to the house and werf. Click on the links below to download information and tour notes relating to Paradise.